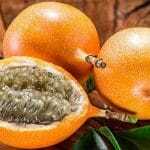 The passion fruit is a sweet, exotic fruit with a delicious, slightly tart flavour. The fruit is round and has a hard skin. 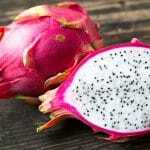 It contains yellow pulp with black, edible seeds. 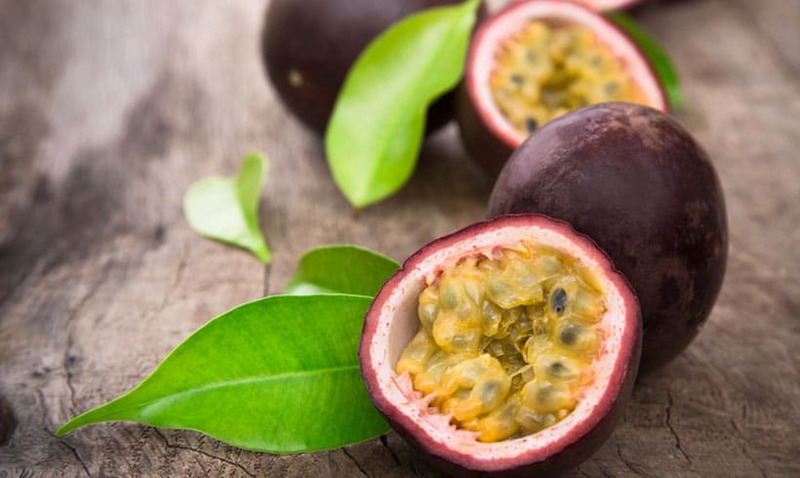 The pulp of the passion fruit has a wonderfully tropical flavour and is mainly used in juices and desserts. It is also delicious stirred through yoghurt or eaten straight from the skin.